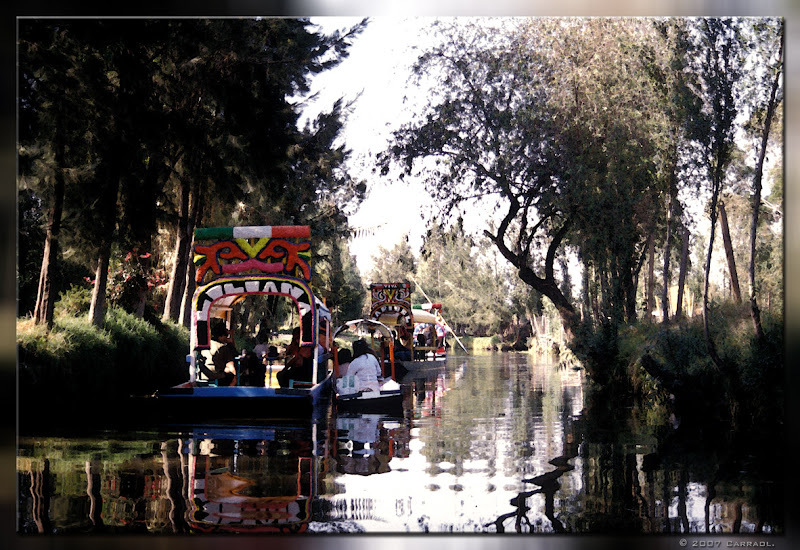 Xochimilco is better known for its extended series of canals — all that remains of the ancient Lake Xochimilco. 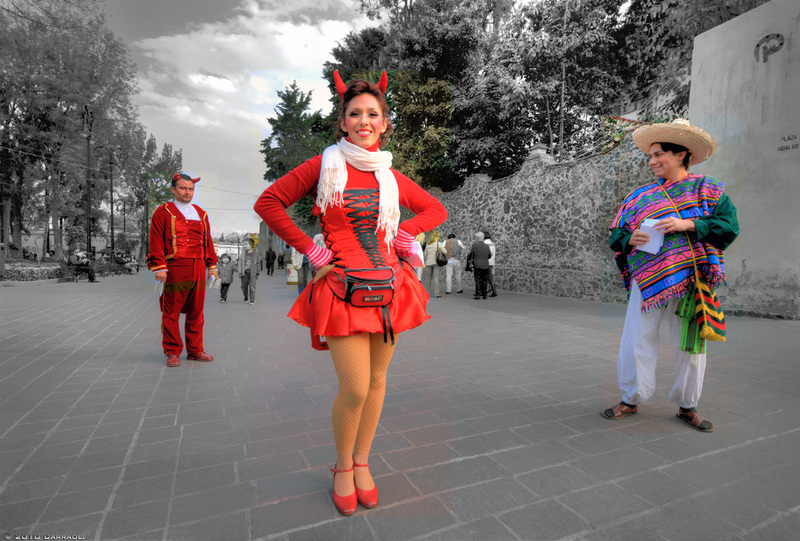 Xochimilco has kept its ancient traditions, even though its proximity to Mexico City influence that area to urbanize. Movies like Maria Candelaria (1940), have given that area a romantic reputation where all inhabitants travel in colourful trajineras (Xochimilco boats) between chinampas covered with flowers. Today, agriculture is an important but minor activity -- the canals represent only a small fraction of their former extent. Chinamperia (chinampa-related activities) was declared a World Heritage site by UNESCO in 1987. 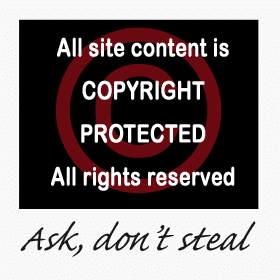 From Wiki. One of my favourite places in Mexico City, especially on one of the quieter days. Quem vê estas águas fica mesmo a pensar que o Furacão vos passou ao lado. Ruben, One Way, SCS, Mélanie, Chad, thanks for your visits and comments, its most appreciated.